That seems like such a perfect length...you hair has remained in such great condition over the years...despite a stressful period and aging..great work. Glad you have some time to continue your work of educating and inspiring long hair! 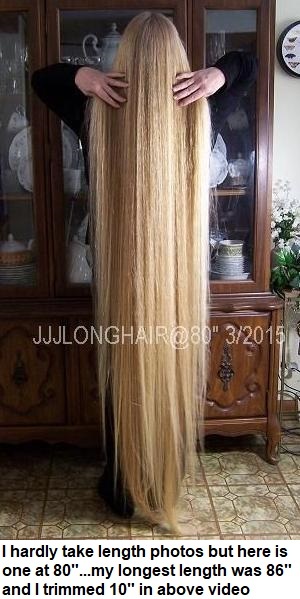 What ever length you are most comfortable with is the perfect length - beautiful hair.